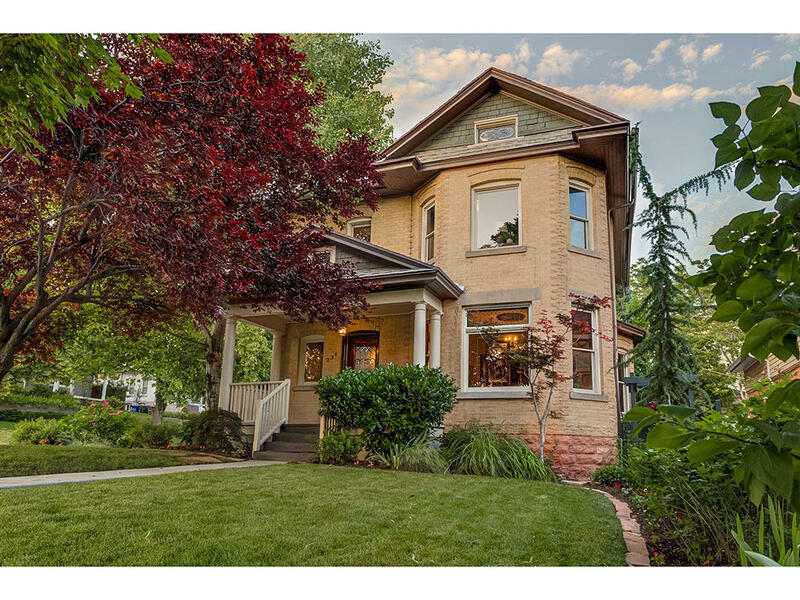 "Nestled in the heart of the desirable Avenues, this warm and welcoming Victorian Classic home is picture perfect. What you see from the curb is just an enticement of what you can expect inside the home. Meticulously updated and restored beyond its original grandeur, this home features 3/4'' thick oak hardwood flooring, along with custom (and original) stained glass leaded windows. 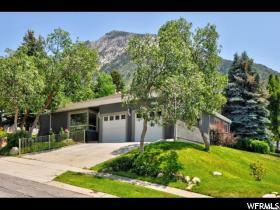 Each room boasts"
"Stunning rambler in prestigious Olympus Cove location! Fully updated interior that features high end modern finishesthroughout, Elegant formal living room with original fireplace, Gorgeous new kitchen with custom soft-close cabinets,quartz counters and stainless steel appliances, Luxurious master suite with double sinks, custom tile and walk-in closet,"